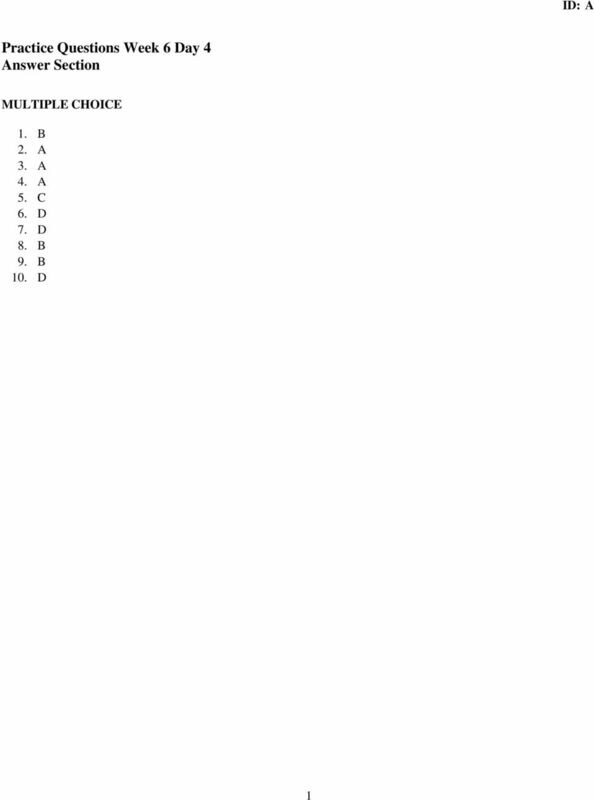 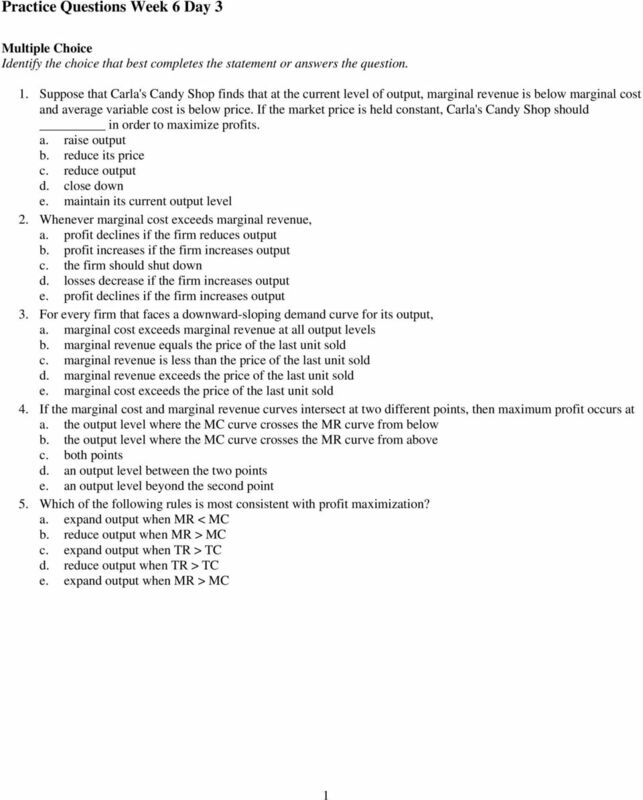 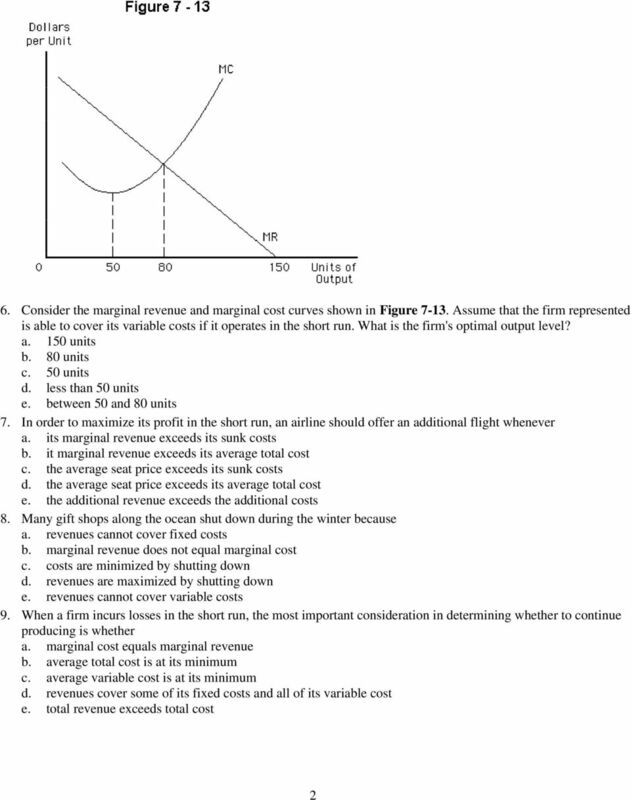 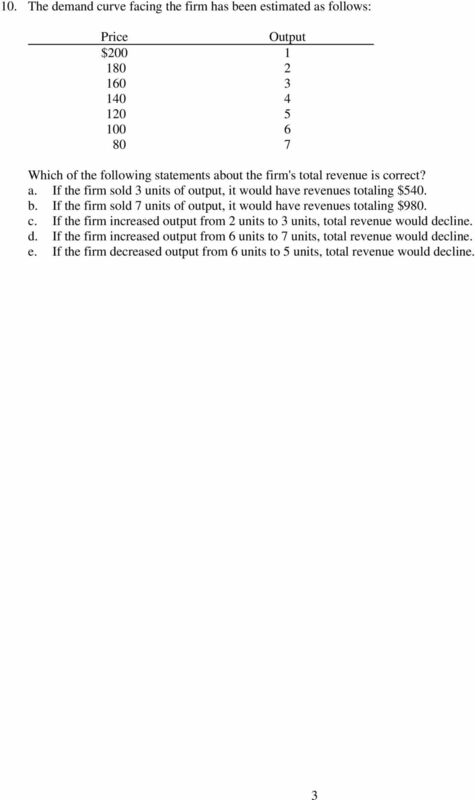 Download "Practice Questions Week 6 Day 1"
Lecture 8 Practice. Multiple Choice Identify the choice that best completes the statement or answers the question. 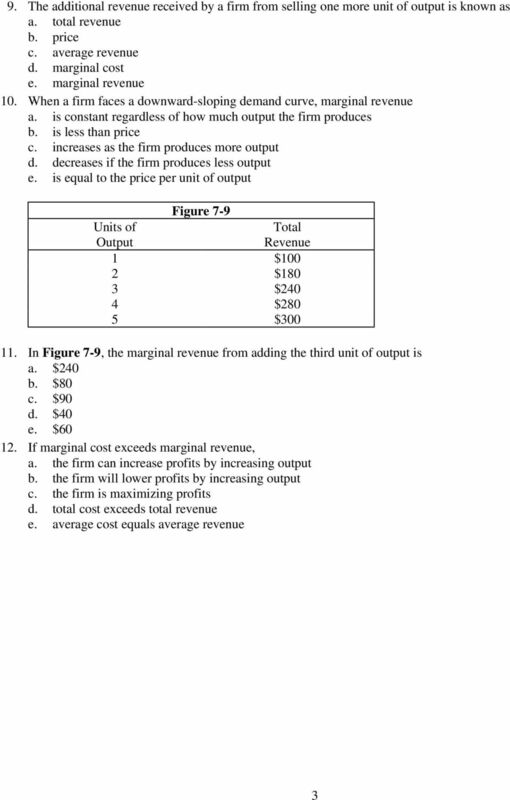 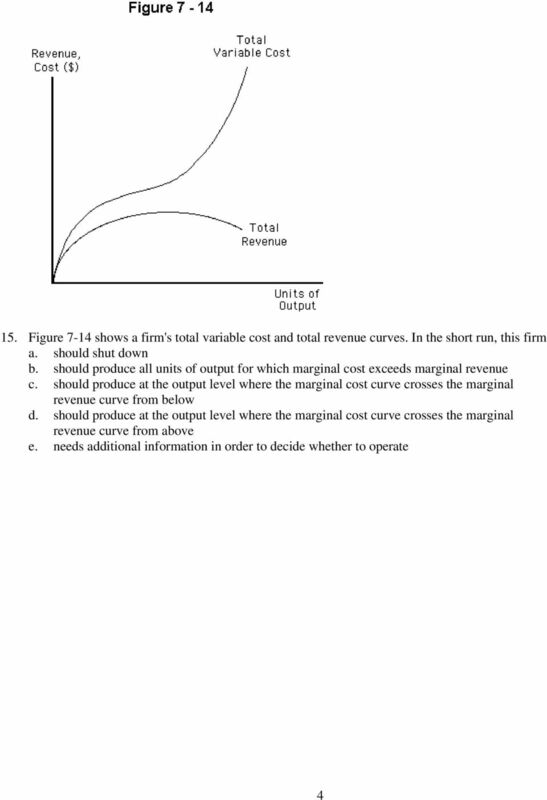 Course: Economics I Author: Ing. 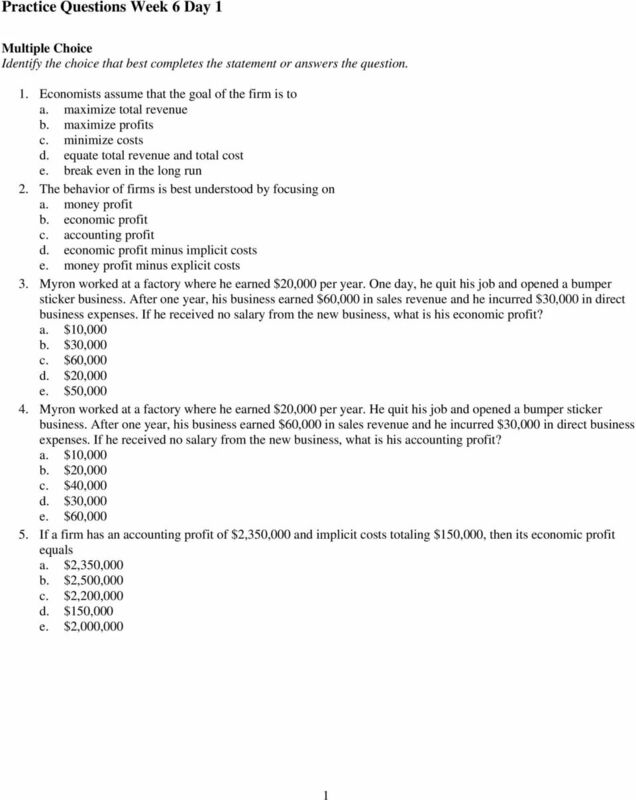 Martin Pop Contents Introduction 1. 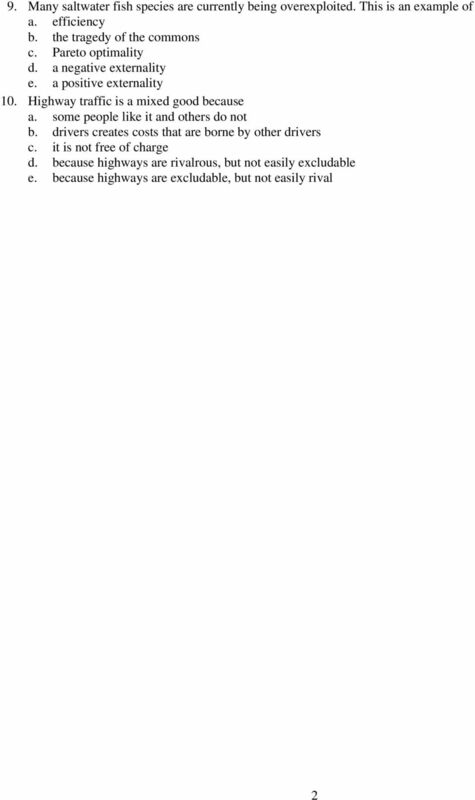 Characteristics of imperfect competition. 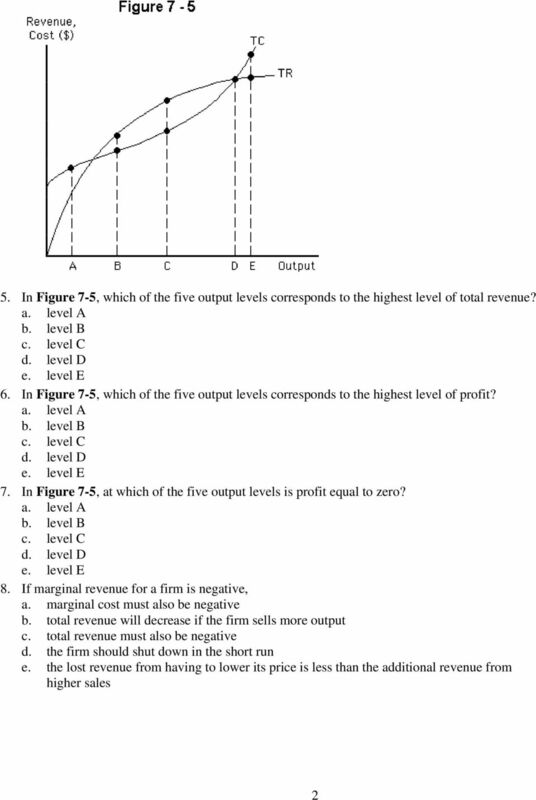 The main causes of imperfect competition 2. 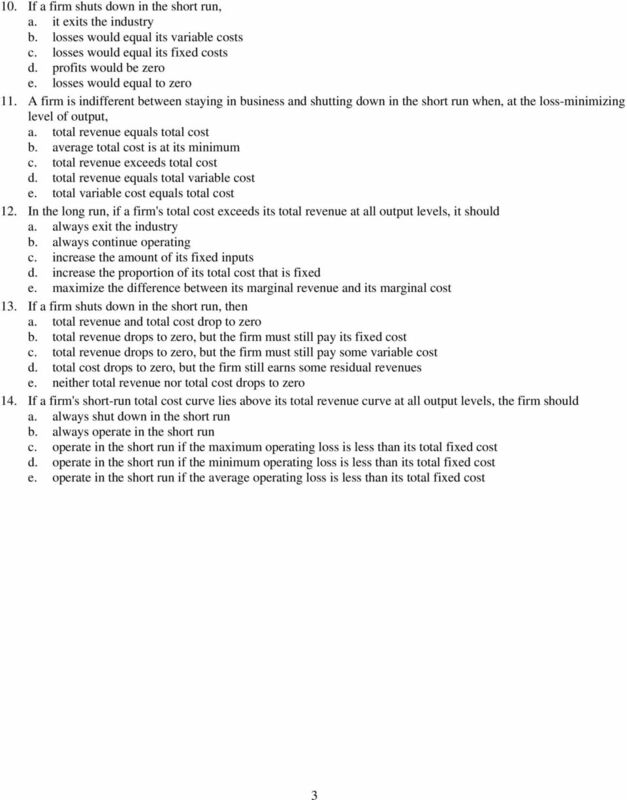 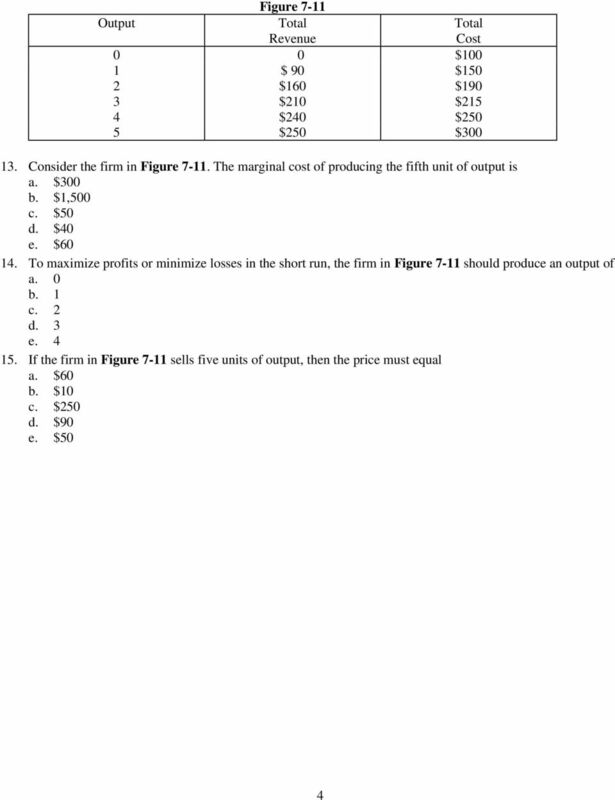 Equilibrium firms in imperfect competition 3.